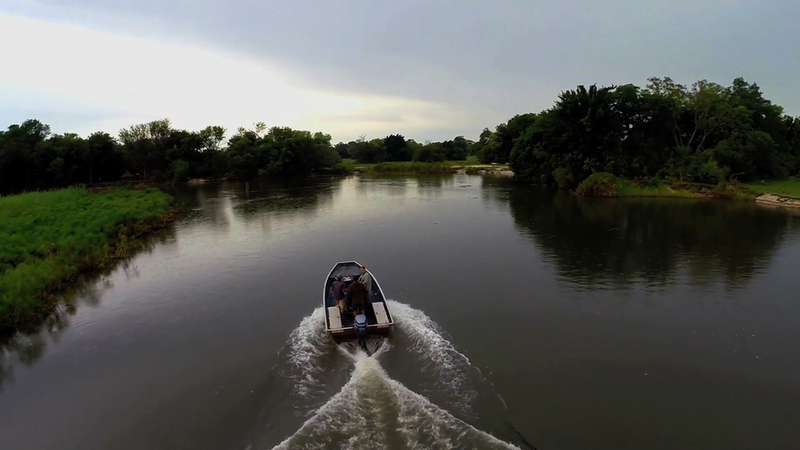 While shooting for Ocean Mysteries with Jeff Corwin, we captured some unique perspectives of the Okavango Delta with our drone camera and submitted it as a promo tool for the series. The clip won GoPro video of the day and was also featured on Bing.com. When drone technology first became accessible, we jumped on the opportunity to use it for our Ocean Mysteries series. One of our first trips was to Okavango Delta in Botswana.